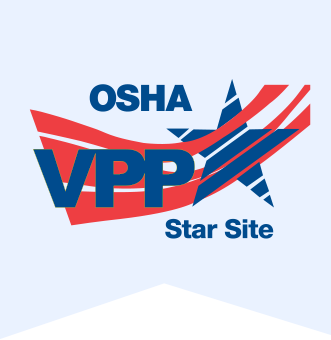 Keeping on top of OSHA compliance obligations, not to mention DOT, EPA, and other state and local agencies, is a daunting task—especially when there is no handbook or checklist that you can follow for your industry. H&A’s industry experts have multiple years of experience identifying and administering to the specific health and safety issues your business faces. Schedule your risk assessment now to make sure you have all the bases applicable to your industry covered!